Phenomenal expansion opportunity in a rapidly growing global industry! 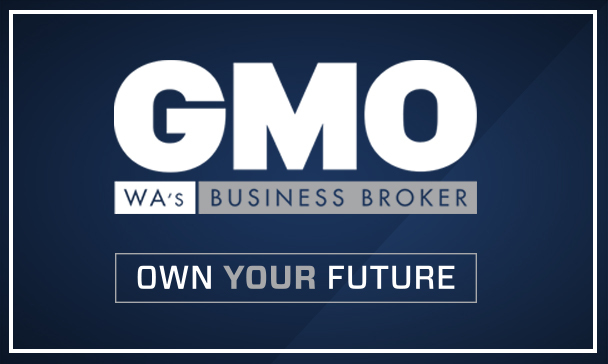 GMO is delighted to present for the first time ever for sale this market leading distribution business. Enquire immediately, as this rare business is priced to sell quickly. Contact Ross Wilson or Vijay Bhuva for more information. 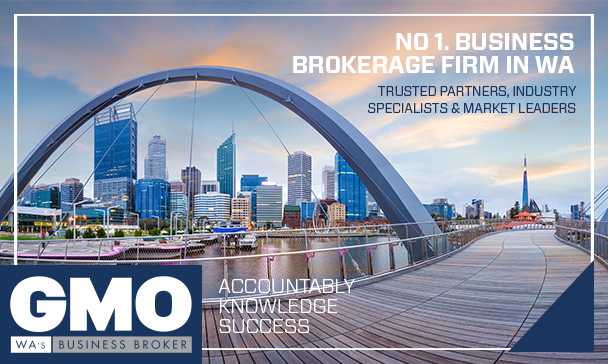 Vijay’s dealings have a single goal: Client Satisfaction – and the regular positive testimonials flowing in prove just that – Vijay’s growing popularity as a Business Consultant and Broker. His business history includes ownerships and directorships in several small to large business enterprises and this helps him provide beneficial insights not only to business owners wanting to sell but also to prospective buyers who are looking for guidance. Having trained as a Chartered Accountant in the UK and as a technologist in Switzerland and the US, he will strive to provide service that is world class. Vijay will work with you and provide invaluable guidance to achieve your desired outcome whether you want to buy or sell a business, prepare your business for sale, write your business plan or want him as your buying agent. "Dear Vijay, Just a short note to say it is with pleasure that I commend you on your high regard of personal interest and sincerity towards my wife Jo and myself as we are hopeful of selling our business shortly. You presented an extremely creative marketing strategy which we were very impressed with and it immediately gathered momentum. Since knowing you, we have experienced your sincerity to openly communicate both on a business and personal level and thoroughly appreciate your professionalism, know that as a client the importance of open and constant communication with regular updates is extremely appreciated. You have a willingness to provide that extra service and I rate your business acumen most highly on all levels". 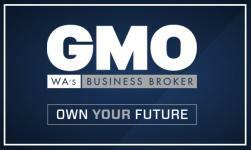 "Recently we sold our business through Vijay Bhuva at GMO. Vijay visited our office many times in order to immerse himself into our business. Each and every time we found Vijay to be polite and exceptionally professional as he developed an in-depth understanding of how our business actually worked. This is an important factor when selling a business as Vijay was able to assess potential clients particularly to see if they price matched and answered their questions well before bringing them to us. Vijay also set up a few meetings as we were lucky that there were a number of buyers interested and we were able to ascertain which would be the most suitable. We also found that Vijay had a world of experience and with people and other businesses and guided us on a number of occasions". 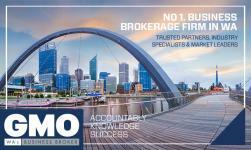 A recent graduate from the University of Western Australia with a Bachelor’s Degree in Commerce, majoring in Economics and Management, Ross has also recently completed his qualification as a Real Estate and Business Agent Sales Representative via REIWA. Ross is thrilled to be at the beginning of his professional career, and is motivated, communicative and enthusiastic to learn in a dynamic and successful work environment.